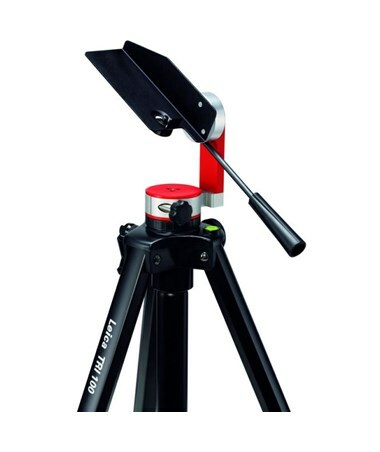 The Leica TRI70 Tripod + TA360 Disto Adapter Kit combines two essential accessories into one package for precise distance measurements. 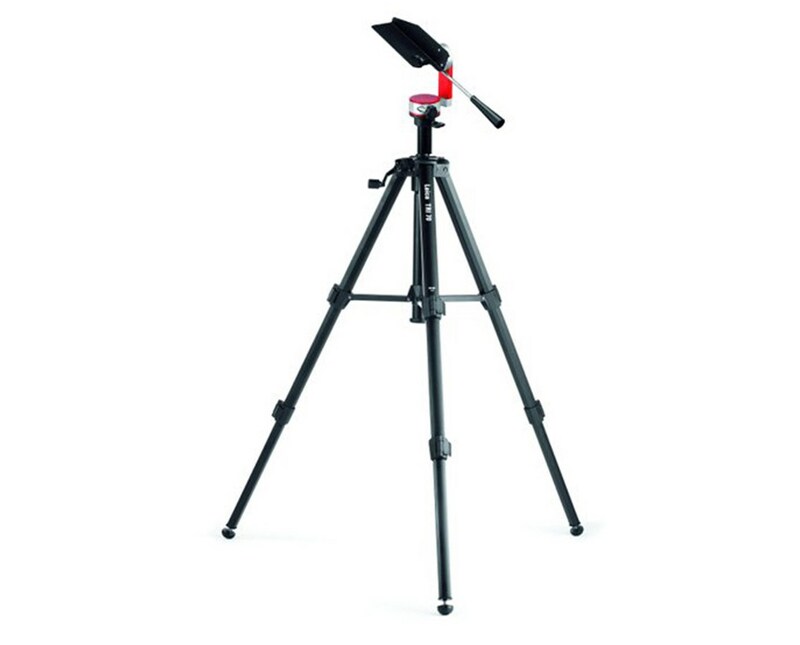 The tripod and adapter set combo can be used with all Leica handheld distance measure devices that have a ¼-20 inch tripod thread. It is the perfect solution for stable and accurate measuring with Leica Disto laser measuring tools. 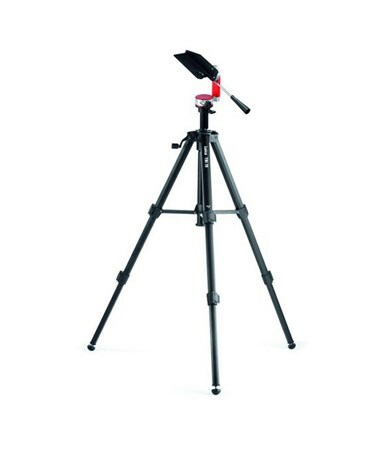 The TRI70 tripod is made of aluminum that extends from 1.3 to 3.8 feet high. It features fold-out legs for easy set-up and a bubble vial for visual reference. 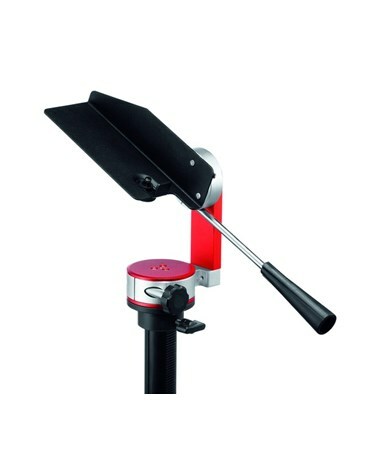 The crank drive makes raising and lowering your Leica Disto laser distance meter smooth and simple. Using the Leica TA360 adapter, the base of your Disto laser distance meter sits in a fixed position so Pythagoras, indirect height and long distance calculations are extremely accurate. 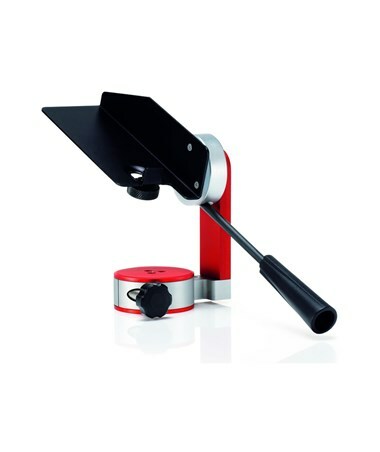 The adapter is very stable and can be moved horizontally and vertically.